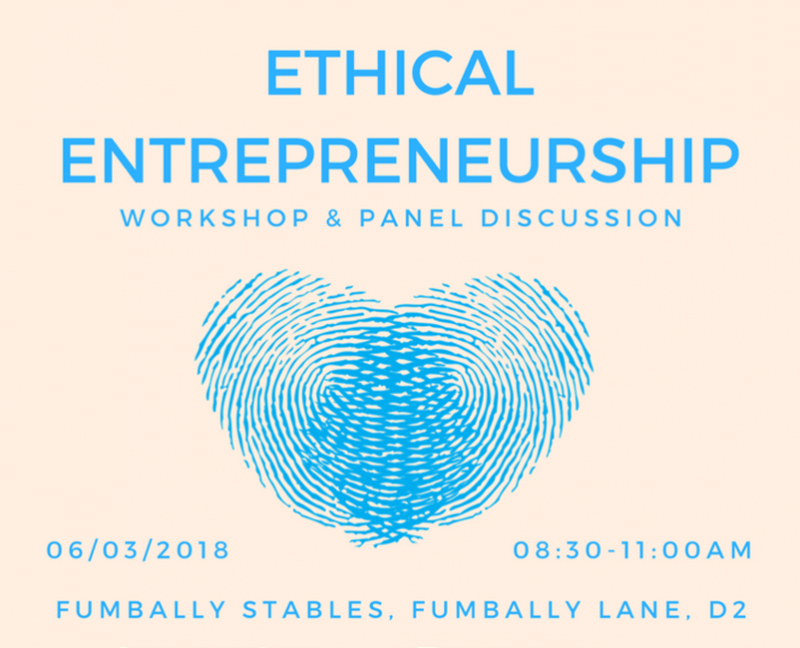 We are delighted to participate in Dublin City’s Local Enterprise Event “Ethical Entrepreneurship” . It’s taking place on Tuesday 6th March 2018 and there’s a host of great speakers and workshops. 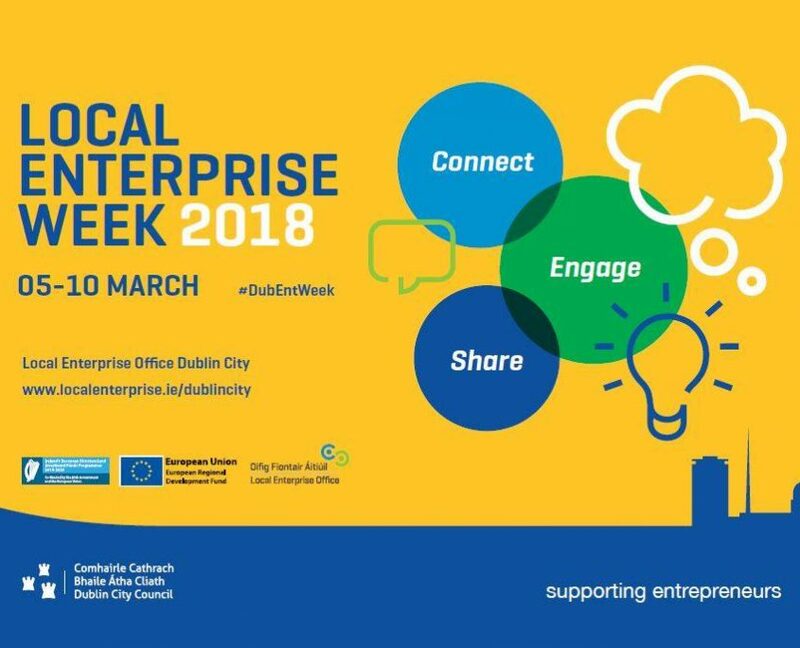 Dublin City’s Ethical #Entrepreneurship Event takes place on March 6th, 2018 and Wild by Water are delighted to be taking part. The event highlights how value driven approaches pay the way forward for business, community, environment & economy.